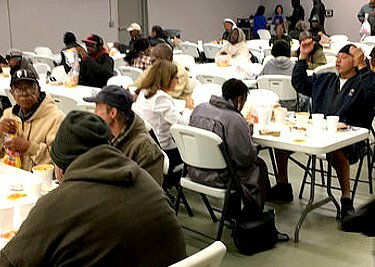 Provide a hot, nutritious meal, to hungry, impoverished individuals and families every Sunday of the year. 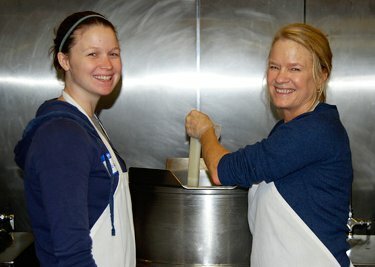 Serve the meal each Sunday from Noon to 3:00pm. 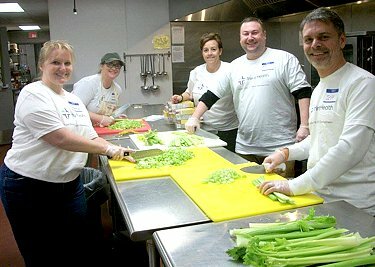 Ensure that our meals are prepared, served, and consumed in a welcoming, clean, and safe environment. 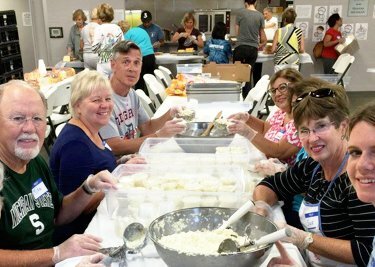 Create opportunities for mutual ministry and service among and between our guests and Soup Kitchen volunteers. 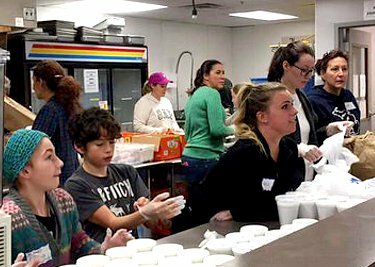 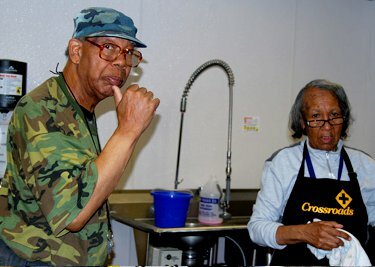 Interconnect the work of our soup kitchen to the vision, mission, programs, and services of Crossroads.